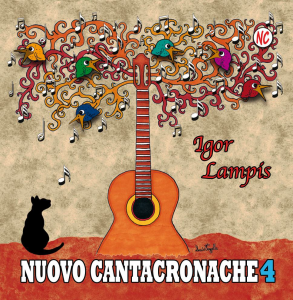 Nuovo Cantacronache 4 is the first Igor Lampis’s solo album. 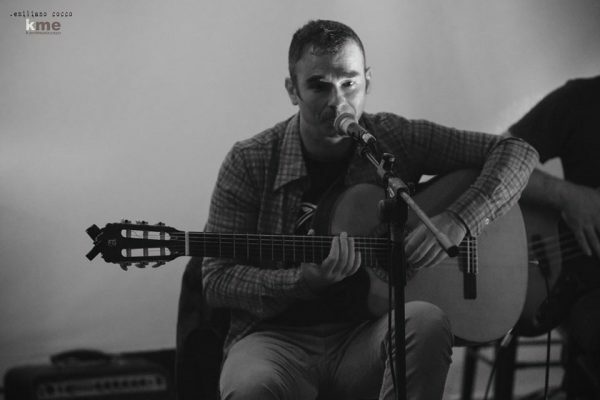 Guitarist and Punkillonis’s founding member from 2012 he starts to feel the need to put in contact his work as author of novels, poems and stories to music. 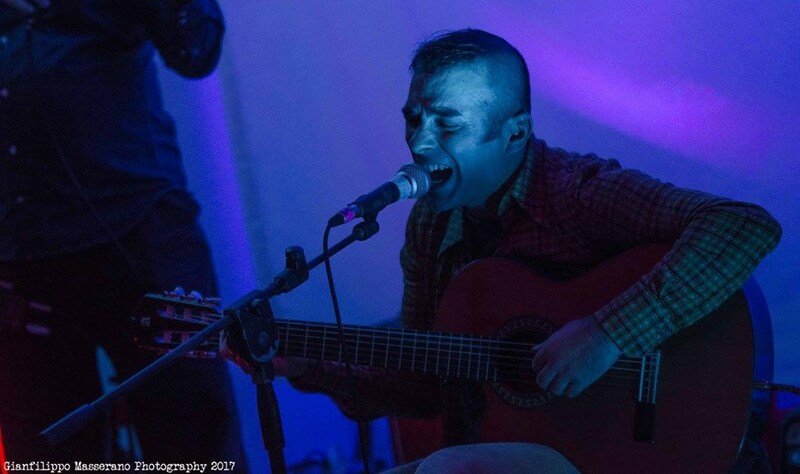 His passion for the French songwriter and poet Georges Charles Brassens bring him closer to Beppe Chierici with whom, together to Margot Galante Garrone, they will create Nuovo Cantacronache. They have been inspired by I Cantastorie, a Turin-based group, which was born among ‘50/’60 years, in order to tell Italy using a critical sight and sociopolitical charge words. Although the title of the album does not sound so exclusive, seems that instead intentions are: adopting a more macro-level point of view and singing an unhappy and chaotic world. A world inspired by an involving system that drifts apart from our ability to live and see reality according to the quality of life, beauty, integrity and identification of human being’s rights. Record starts unexpectedly with a courageous major chord in I tramonti, determining that will be him to embrace even the sharpest words within a festive atmophere. Language is clear and simple from the first song, telling us, associating with a mixture of guitars and ukulele, by innate nature and human being’s beauty, enjoying the poetic existence. Like that, in fact, we can discover in a sunset. It is a pity, however, that Il Sistema reminds us unhappy life scenarios. I maiali is the second track. It is less interested in using a refined language: we are introduced in moments that explain with impulsiveness the less ethicality of current politic system. Thorny themes laid out in rhyme, with danceable and catchy refrains that remain in mind. As in Inutile emigrare which, as perceivable on the title, sarcastically dealt with the issue of emigration and in Il lavoro è un miraggio, which reflects the desperate condition of employment and the feelings of dissatisfaction and helplessness we are living nowadays. The joyful atmosphere of the record is broken on the sixth track, Ballata per i centri antiviolenza, where a slow guitar arpeggio, with melancholic sounds, is accompanied to a resounded singing like a lullaby. This is the atmosphere chosen by the artist to illustrate the dreadful and extended reality, created by a patriarchal society. The record continue its reflection. In Continuate ad uccidere il poeta, Igor is singing the intuitive genius of the poets, who are able to look beyond the evidence, suggesting different sights of the reality, often prophetic of events. A gift that, as history shows, can claim lives. The album ends with Io me la prenderò con te, using once again a cheerful melody, on which there are embellished words telling the human widespread deception. 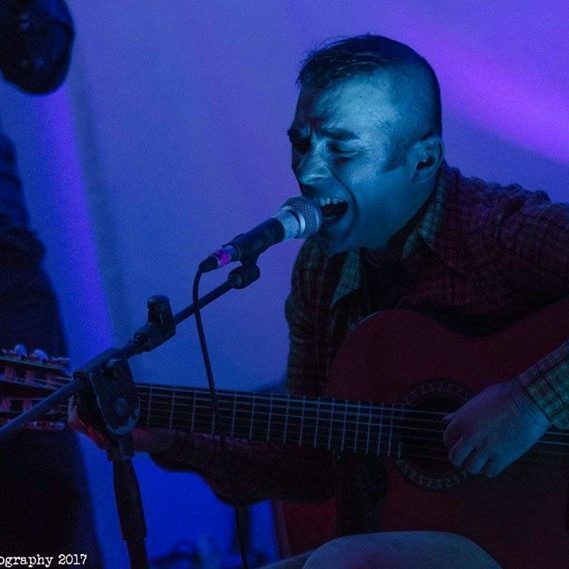 Nuovo Cantacronache 4 is a record that purposes to sing the current scenarios of our world choosing the spontaneity of alternating and couplet rhymes, satirical tones, storyteller’s personality, and naturalness. A choice not easy to take when approaching the frailty of social-political, and human, dynamics we are living today. A choice that however never exceeds and that, with a balancer’s ability, knows how to move with a certain deftness on a common thread, on invisible eyes, on which complexity and lightness can coexist.